It looks like LEGOLAND Florida Resort is about to take guests to deep space! 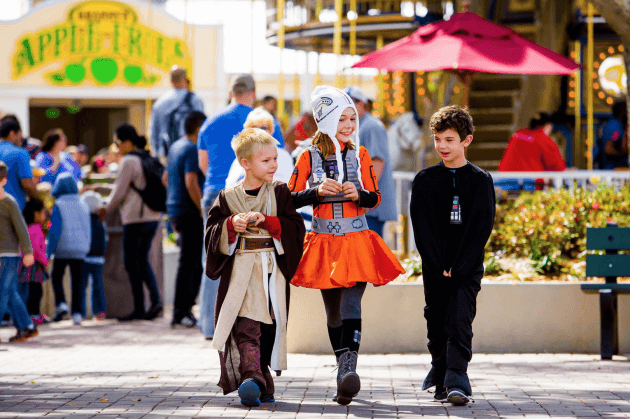 LEGO Star Wars Days presented by LEGO Club, a one-weekend-only event, will let guests release their inner Jedi or Stormtrooper as they participate in a variety of immersive, themed activities. The best part? No extra ticket is required! The event will feature the LEGO Star Wars™ Miniland Model Display — seven of the most famous scenes from the six live-action Star Wars™ movies, as well as a scene from the animated series Star Wars: The Clone Wars™, all made out of 1.5 million LEGO bricks. Fans are encouraged to come dressed as their favorite LEGO Star Wars™ characters and take part in an all-new parade. Those who dress the part will also have the chance to win a LEGO Star Wars™ prize pack. And, be warned, The Dark Side awaits those who stop in for a meet-and-greet with LEGO Darth Vader. 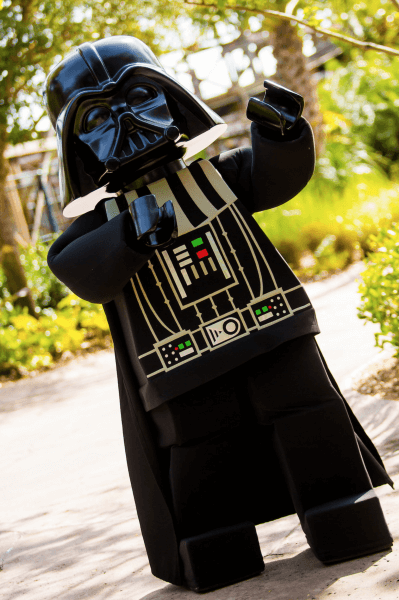 It’s also worth noting that LEGO Star Wars™ a LEGOLAND Florida Resort Master Model Builder will be hosting a live speaker session with an interactive Q&A and offer building tips. There will also be a LEGO Star Wars™ Mural Build and budding builders are encouraged to get creative during a competition build. So it’s time to get those creative juices flowing! Sounds like one heck of an experience, huh? For more information on this event, head on over to https://www.legoland.com/florida/ and make sure to stick with Inside the Magic for all things fun!